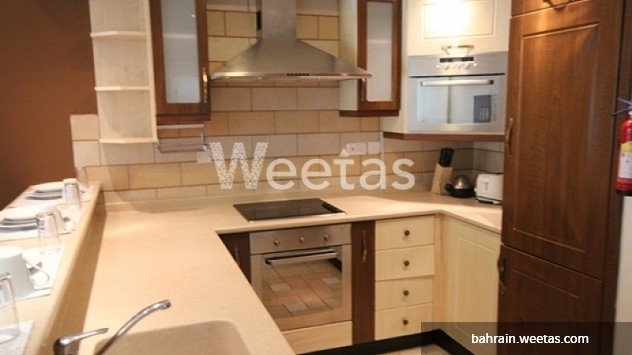 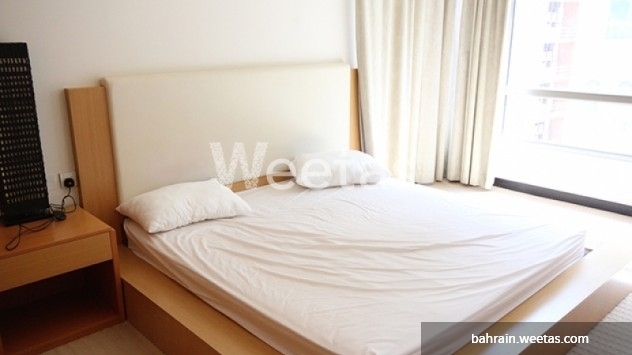 Magnificent one bedroom apartment available for rent in Juffair. 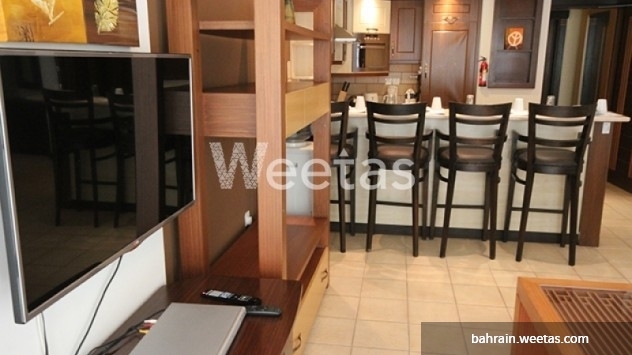 The apartment offers a brilliant location in Bahrain's most vibrant location, as well as, various favorable amenities and facilities. 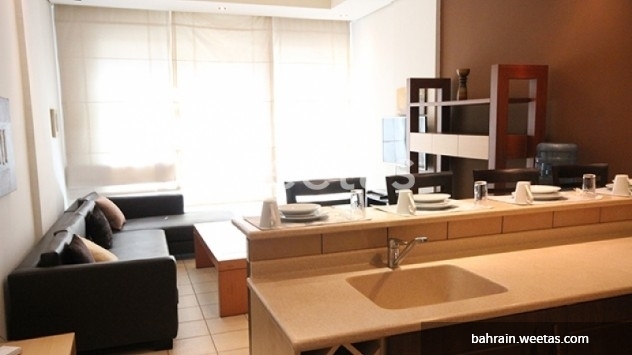 Spacious area including one bedroom, two bathrooms, and one kitchen, totally furnished and equipped with all needed tools, and features an access to steam baths, sauna, common swimming pool and fitness gym.